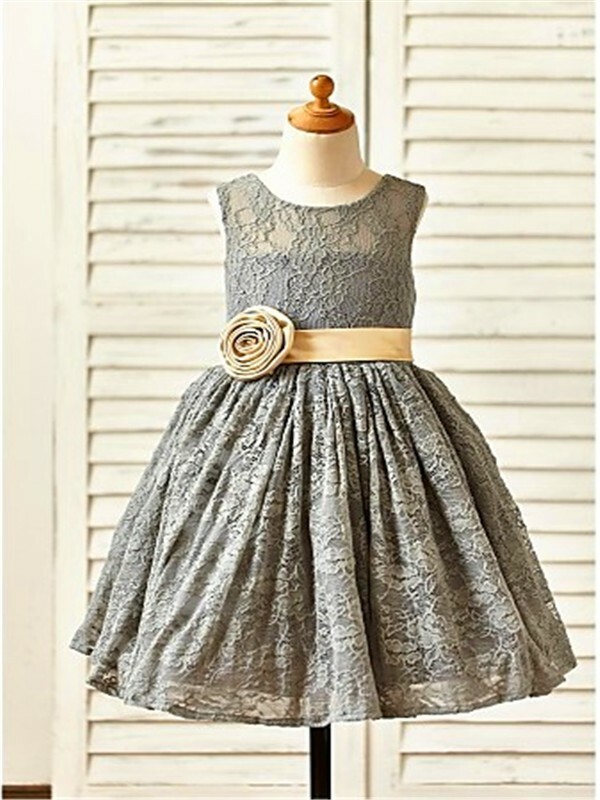 I purchased this dress for my 4 year old daughter as she is the flower girl at my wedding. I was apprehensive at first because she is so particular about fabric rubbing or scratching but was willing to give it a shot as the bridal shops in town were charging twice as much. Well we were not disappointed! 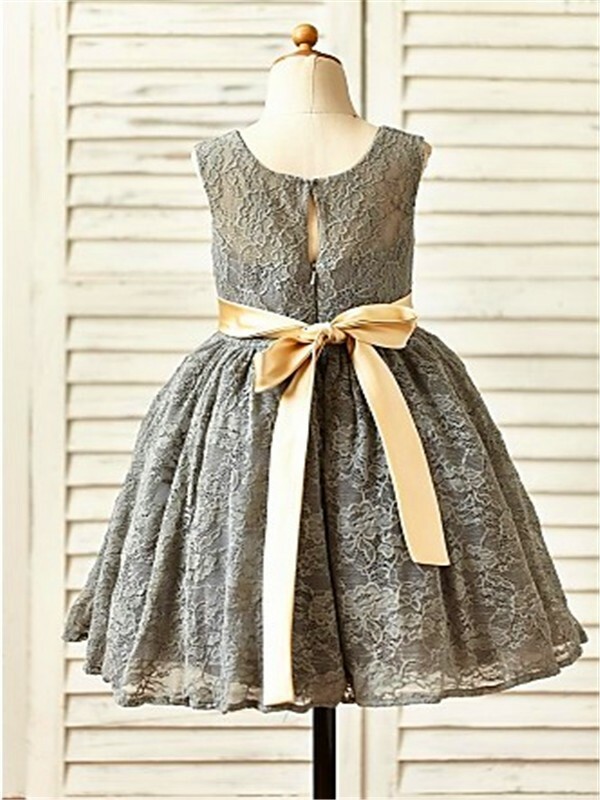 This dress arrived within 2 weeks of placing the order and was beautiful on her. 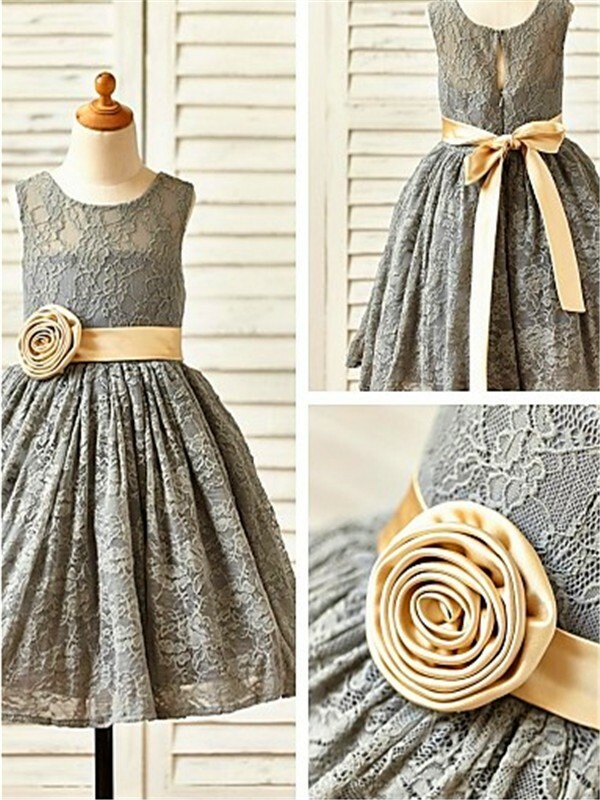 The fabric, lace and seams are all very soft. It was a touch big but I expected that since she is petite.